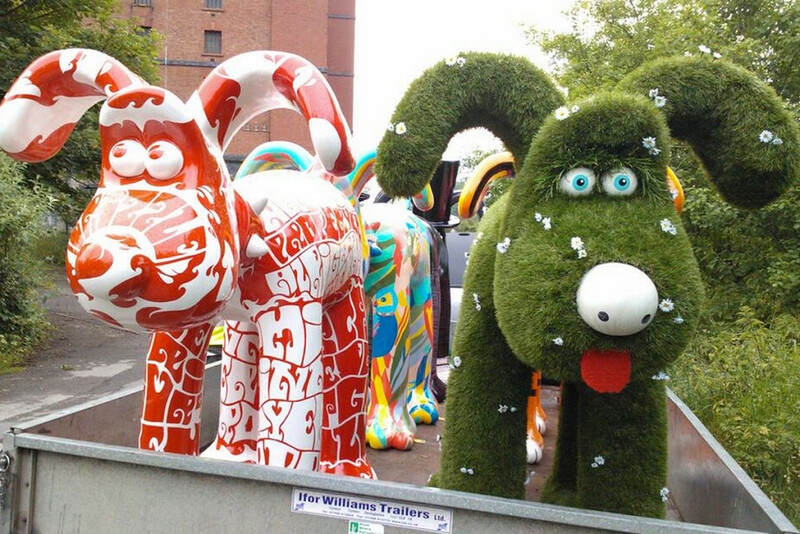 Legendary Oscar winning animators of Wallace and Gromit, Aardman Animations, have ‘unleashed’ 80 giant Gromit statues in Bristol decorated by invited artists. 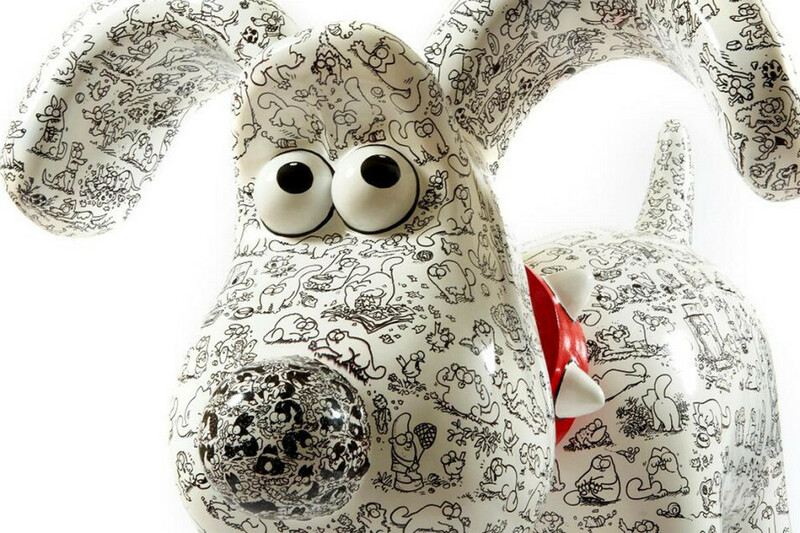 Showing over 10 weeks from July 1st to September 8th, the collection of 80, 5 foot tall, Gromit statues will be dotted about on a trail around Bristol, UK. 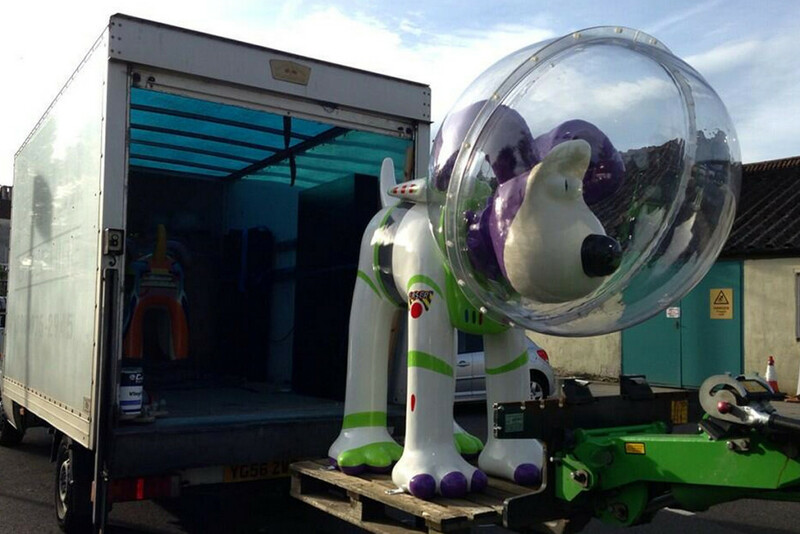 Well known artists and celebrities like Sir Quentin Blake, Pixar, Jools Holland and Joanna Lumley have decorated their very own giant dogs, as well as some local schools in the area. 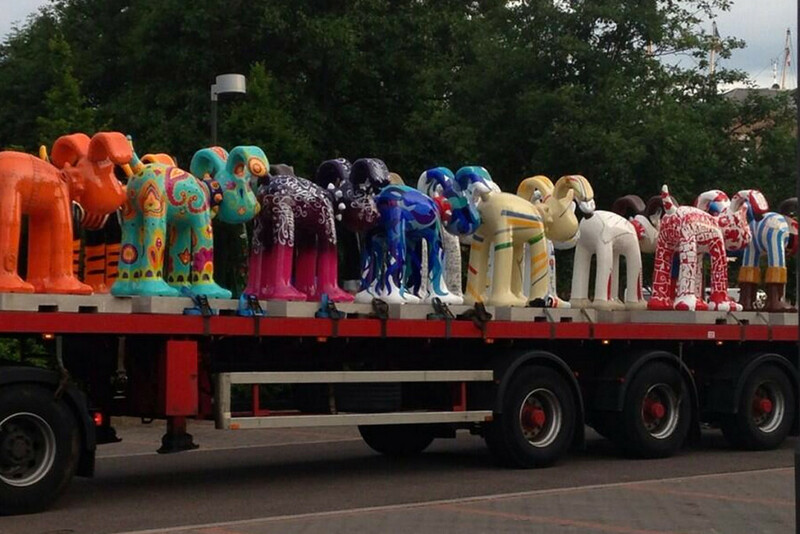 There’s even a ‘Where’s Gromit’ statue, decorated by ‘Where’s Wally’ creator Martin Handford. 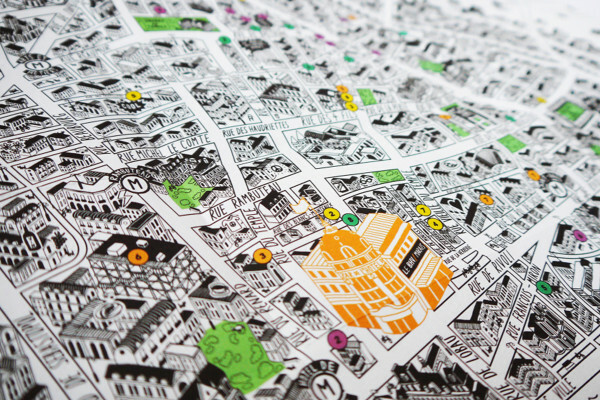 There will also be an iPhone app released soon so you can tick off all the Gromit’s you see! 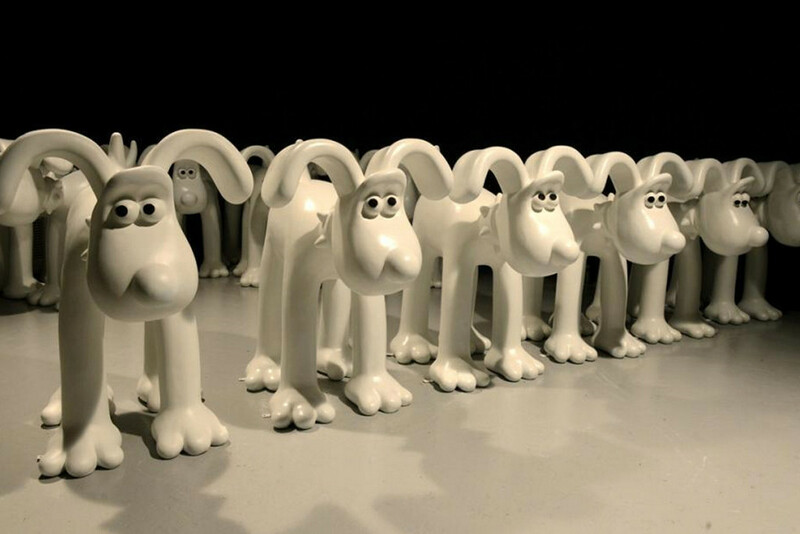 We very much enjoyed the making of video below from Aardman’s very own senior designer, Gavin Strange (aka ‘JamFactory’), who’s pink and gold Gromit will sit pride of place outside the Aardman studios in Bristol. 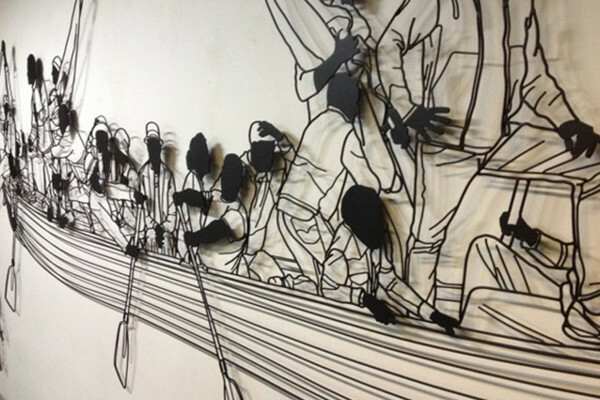 At the end of the public show, the sculptures will be auctioned off on October 3rd for a great cause with proceeds going to the ‘Grand Appeal’, the Bristol Children’s Hospital Charity.